Director David Cage confirms release year. 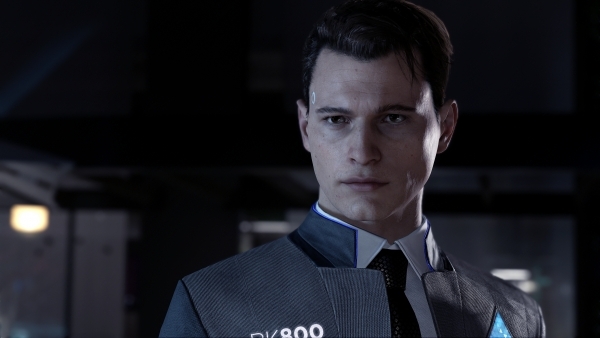 While the E3 2017 trailer for Detroit: Become Human didn’t feature a release window, Quantic Dream director David Cage has told GameSpot the PlayStation 4 title will launch in 2018. “It’s going to be next year,” Cage told GameSpot.